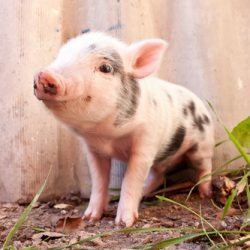 I THINK MY PIG WHISTLES!?! 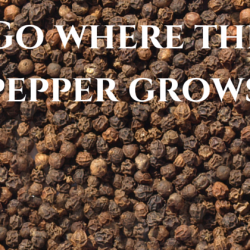 GO WHERE THE PEPPER GROWS!? !